If you want to go from where you are to where you want to be – you have to grow from how you are to how you ought to be. Success is not a destination. It is a process – a lifelong strategy of building on strengths, minimizing weaknesses, and focusing on the people and points of life that are most important. 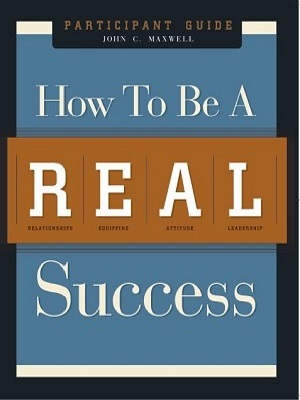 In How to be a REAL Success, Willie will help you understand the keys you need to succeed in life. Whether you are a civil servant or a corporate executive, you will achieve great things by understanding four very important success building areas: Relationships, Equipping, Attitude, and Leadership.